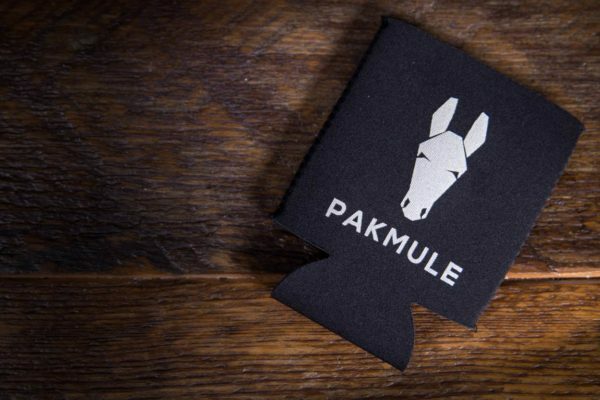 The PAKMULE koozie is constructed with quality neoprene. No cheap foam here, because your beer deserves better. 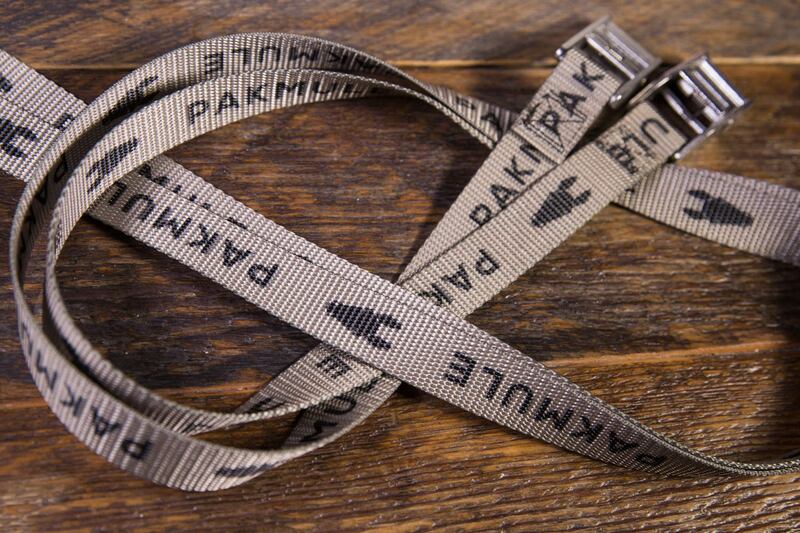 Oh, and it’s 100% Made in America. Neoprene construction for quality feel and durability.